Accurate and daily BCS information helps you to promote milk production, reproductive efficiency, and cow longevity. 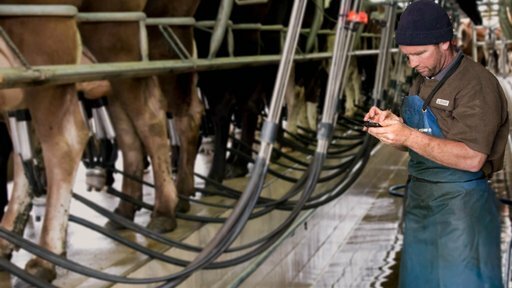 Integrates with Protrack ID, Feed, Drafter, SCC, Milk and Protrack Vantage. 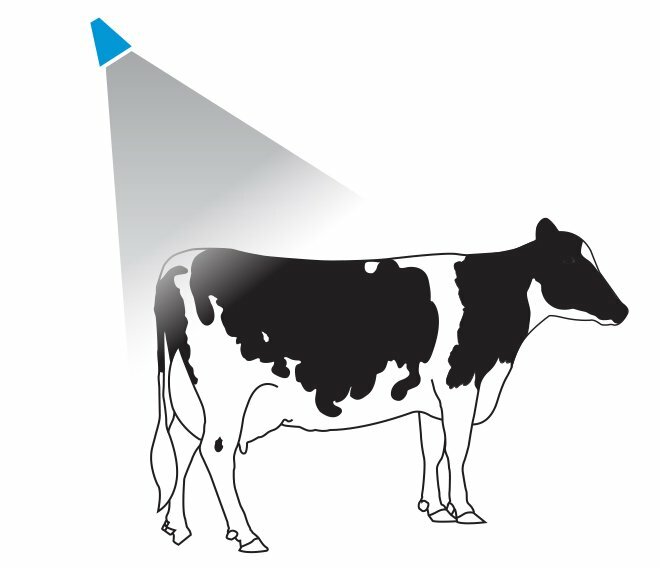 Animals are automatically condition scored as they walk through the BCS booth, so there is no interruption to the existing cow flow. 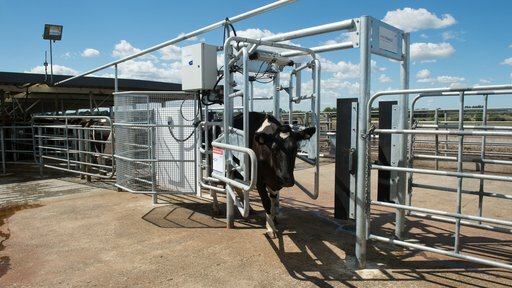 Cows can also be scored whilst dry by walking them through the booth. 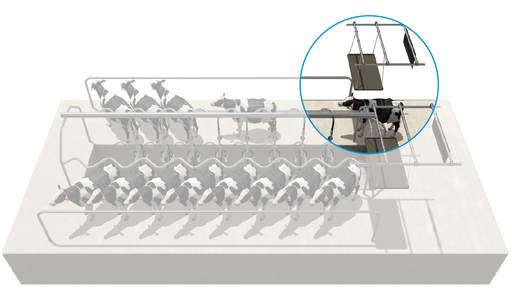 Automatically draft cows when they reach the BCS thresholds that you set. View reports in MINDA Live that provide a view of age group or herd BCS average against the recommended score. Integrate with Protrack ID for BCS alerts in the shed. Share BCS data with vets and nutritionists via MINDA Live. Increase genetic gain through improved reproduction. 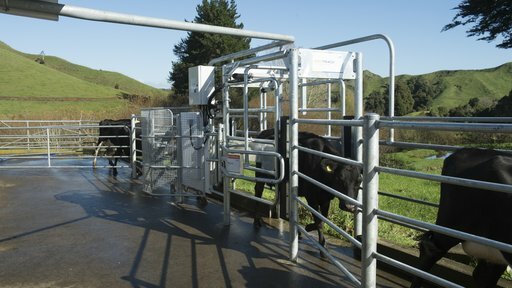 Improve cow health and welfare. The camera takes 3D images of the cow as the animals walk through the BCS booth. The body condition score is automatically calculated the for individual animals using the NZ BCS scale (1-10). Aggregated, daily results are sent to MINDA LIVE through the Protrack Hub. Protrack BCS works in both herringbone and rotary sheds. Get in touch to request a quote or find out more about Protrack BCS.